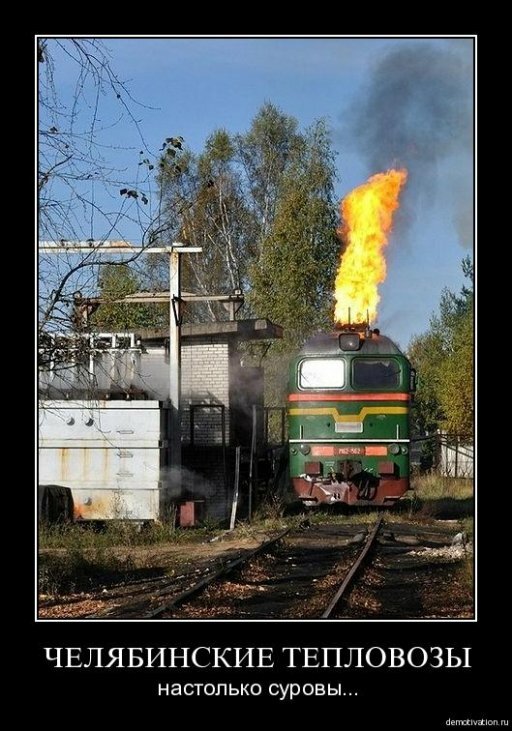 A burning train is coming? Not a reason to panic! How can a traffic police officer stop a car more effectively? Joyride in a new UAZ truck. They didn’t expect a problem from behind. Is this fight of the supermarket employees staged? Hard to believe it is accidental. 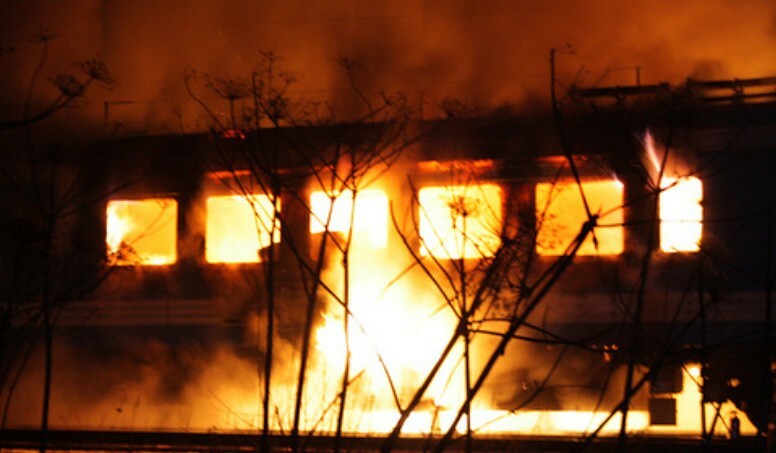 Burning train: not so dangerous as it looks. Most probably blown turbo charger. Very common on this type of engine.